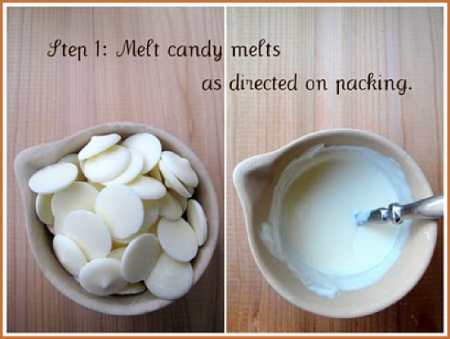 I’m a sucker for anything sweet ‘n salty, so when I stumbled upon this step-by-step DIY by Make It, Bake It, Create It, I had to share it with you all. You can leave the Pringles half dipped, as shown above, or dip the 2nd side once the first half dries and completely cover the chips. These desserts are SUPER SIMPLE and SUPER DELICIOUS! Who doesn’t like a little salt with their sweet huh? The variations of these are endless! For the Pringles: you could use white chocolate for half of it (see pictures) – or any other colouredchocolate for that matter! 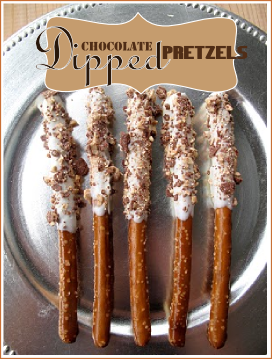 For the Pretzels: Sprinkles, sprinkles, & more sprinkles to match whatever themed party you are throwing! Or…some crushed hazelnuts or any other coloured chocolate drizzled on top. 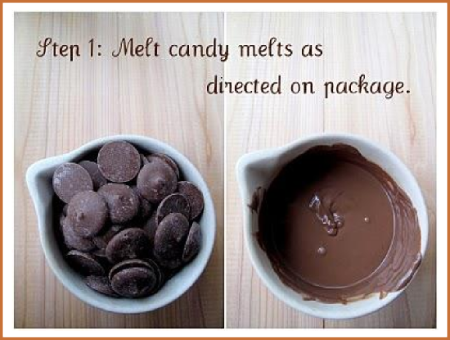 - If the melted chocolate is too thick after melting, feel free to add a tiny bit of vegetable oil. It thins it out a bit and helps make the “dip” a little smoother. 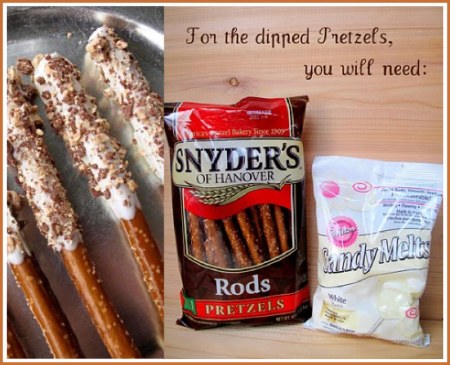 - After you’ve dipped all your Pringles or Pretzels, stick the baking tray you’ve put them on in the refrigerator – they’ll harden up in less than a couple of minutes! WORDLESS WEDNESDAY: CUPcakes the new CAKE!